Master's degrees in the field of computer science and information systems involve the study of the theoretical foundations of information and computation. Students who pursue a degree in this field learn to design, develop and operate hardware and software systems, in addition to finding ways of applying these principles to different industries. 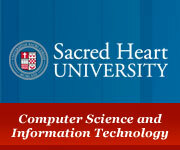 Depending on the school, a Master of Science in Computer Science and Information Systems degree program may allow students to specialize in such areas as artificial intelligence, software engineering and computer theory. 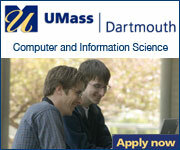 Graduates of programs in this field can work as software engineers and developers.